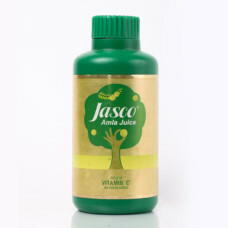 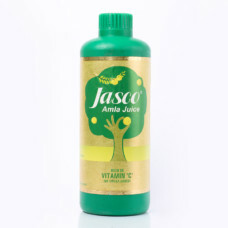 Amla juice highly boosts the absorption of food and helps in balancing the stomach acid. Nothing beats it in nurturing your brain, strengthening your liver, supporting your heart and brings you a healthier skin. 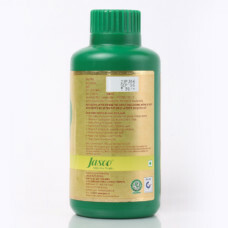 It purifies your system, supports in digestion, and helps in upholding clear skin, strong hair and greater eyesight. 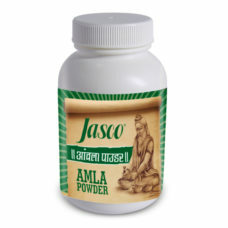 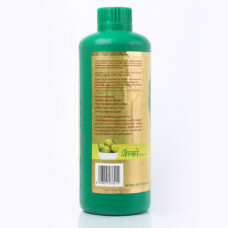 Regular consumption of Amla Juice facilitates in dipping cholesterol levels. 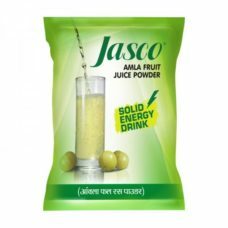 Regular consumption of Amla Juice boosts immunity, metabolism and prevents viral and bacterial ailments, including cold and cough.